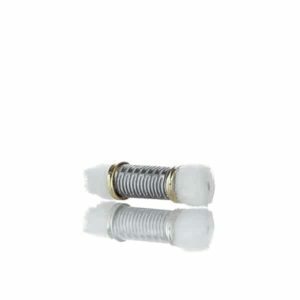 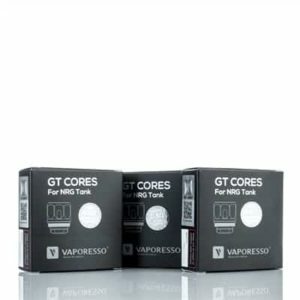 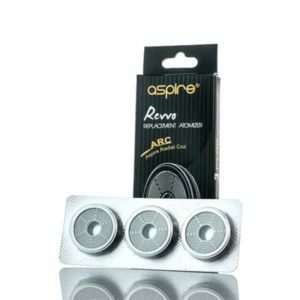 Compare prices on replacement vape coils and vape pods. 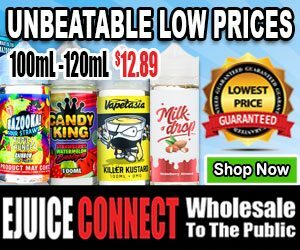 We bring you the prices of all of the top online retailers with the best customer service and most competitive prices around. 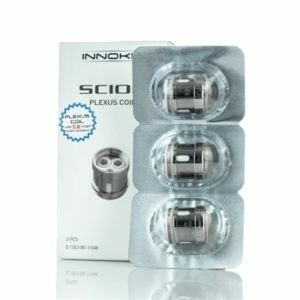 Replace the coils in your smoktech, horizontech, vaporesso, eleaf and more tanks. 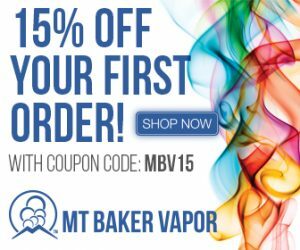 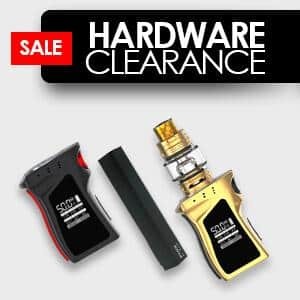 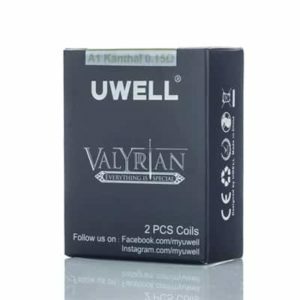 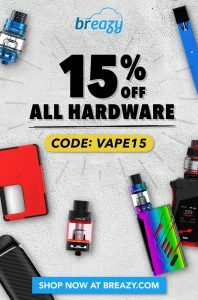 A truly great way to cut down your costs on vaping by simply connecting with the best prices from the biggest retailers on the internet. 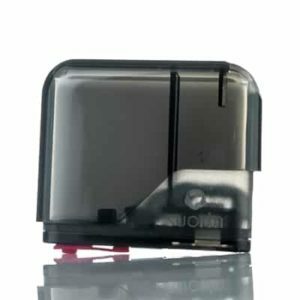 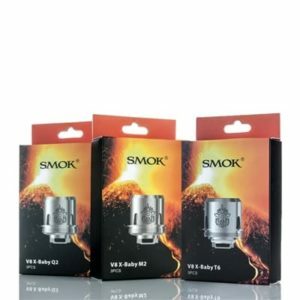 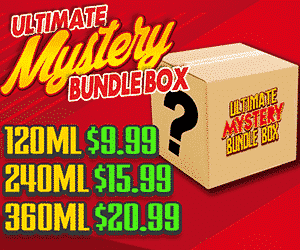 The Vaper Deals always brings you the best pricing options from trusted and vetted retailers. 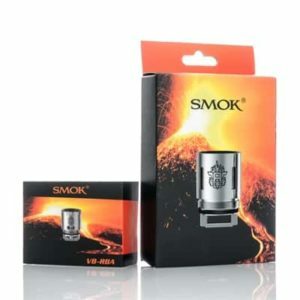 From mesh , to temperature control , we have prices on them all and the best prices you’ll find anywhere. 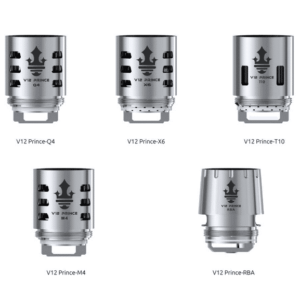 Keep your vapor at primo levels of flavor with replacements that’ll keep you satisfied.